Perfect location! 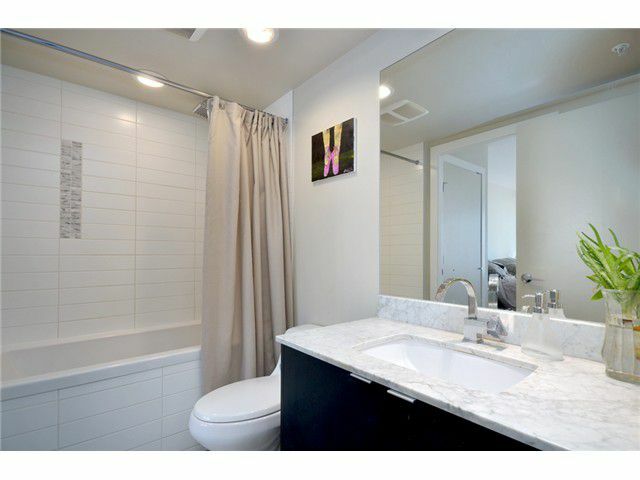 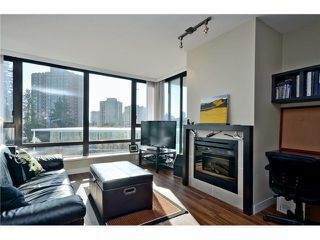 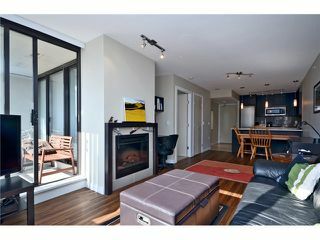 1 bedroom unit in HighGate Village by Bosa. Modern & open layout, kitchen finished w/ stainless appliances, quartz countertops & under mount sinks. 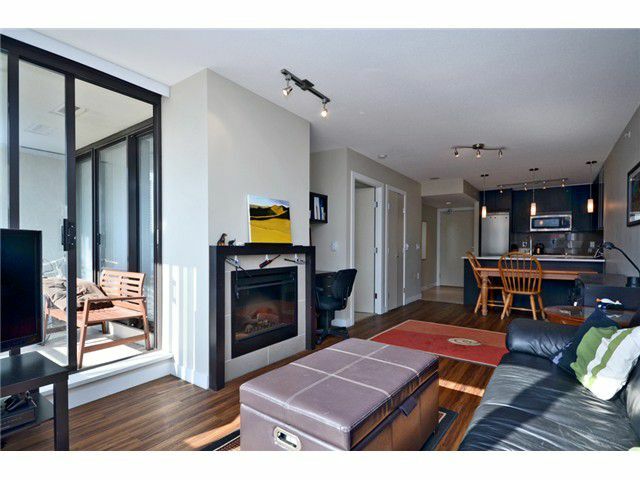 Insuite laundry, fireplace, laminate floors & large balcony. 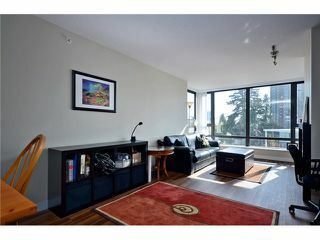 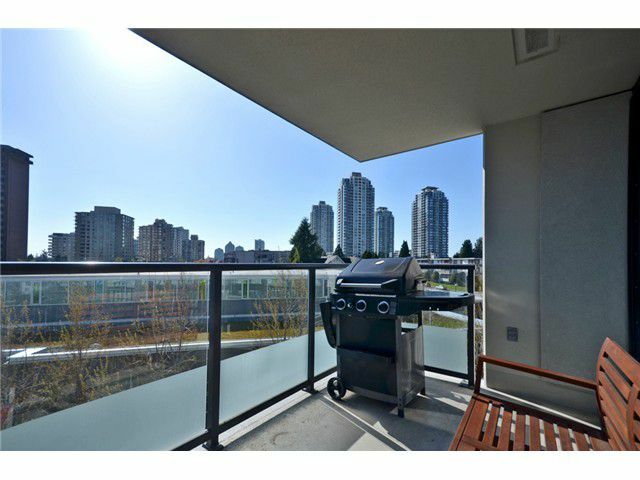 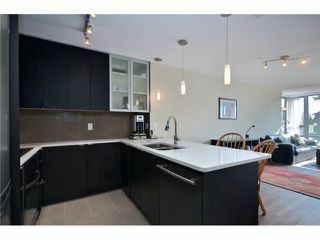 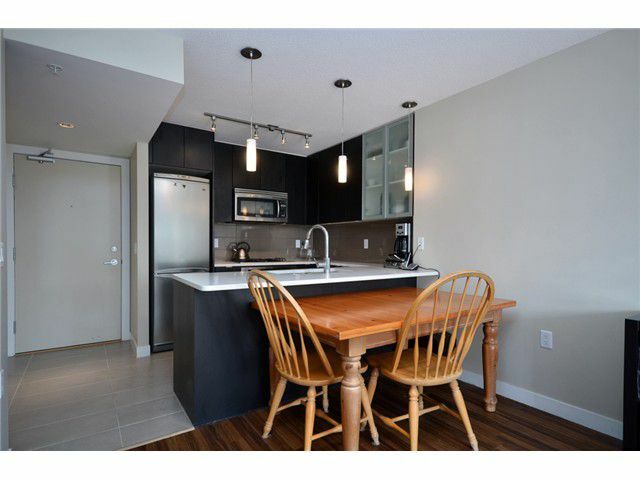 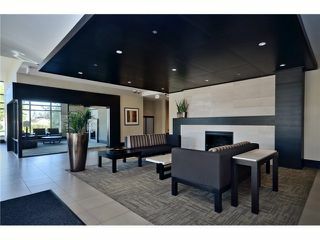 Walkingdistance to Edmonds Skytrain & restaurants, Starbucks and grocery stores. 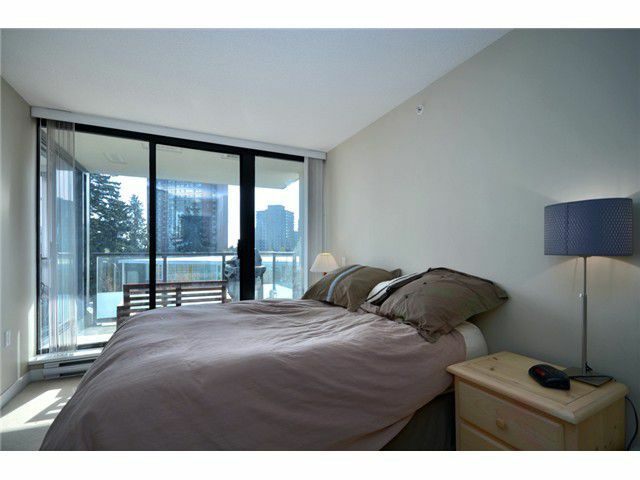 Minutes drive to Metrotown. 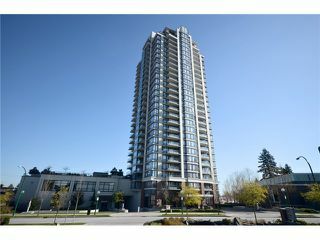 Excellent building & location. Walking distance to new library and new Edmonds Community Centre.